Some constitutional experts say it may be impossible for the new CAQ government to ban judges from wearing religious symbols. Some constitutional experts say it may be impossible for the Coalition Avenir Québec government to ban judges from wearing religious symbols. 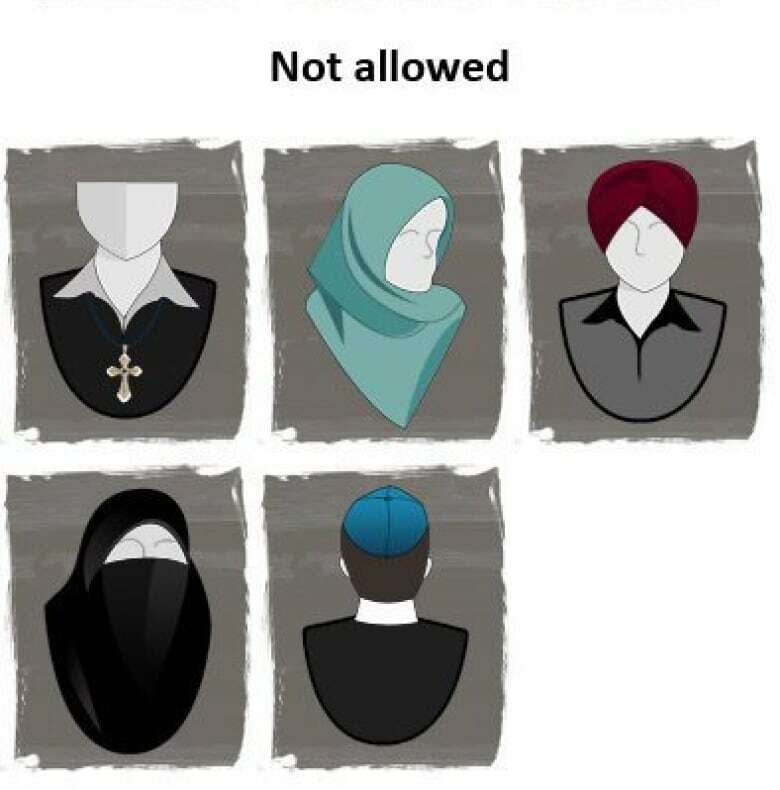 The incoming government has promised to ban authority figures — including teachers, police officers, prison guards, Crown prosecutors and Quebec court judges — from wearing conspicuous religious symbols such as hijabs, kippas or crosses. The CAQ has maintained civil servants in those positions who don't comply with the ban would be reassigned or fired. With judges in particular, enforcing that ban that could be extremely complicated. "It's impossible for the government itself to apply a law that would impose a ban on the wearing of religious symbols for judges," Prof. Patrick Taillon, a constitutional law expert at Université Laval, told CBC News. 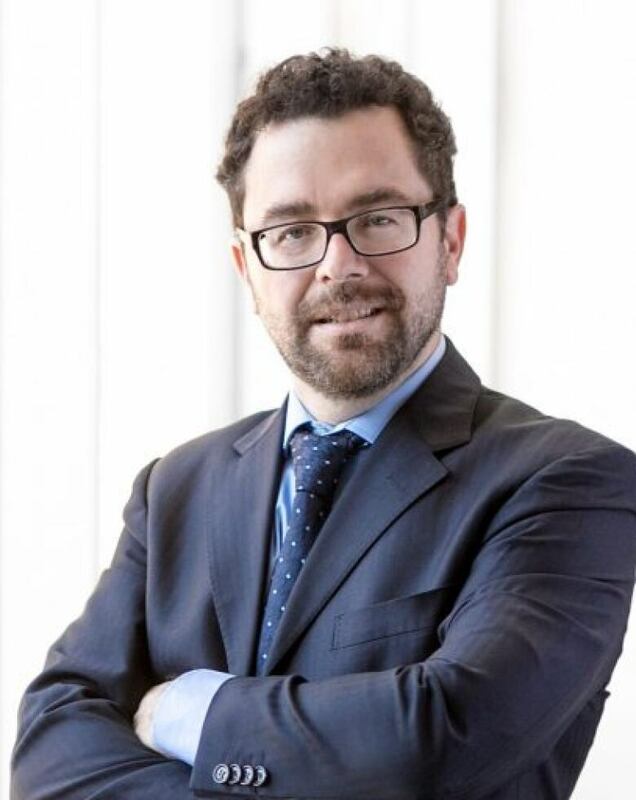 Taillon and other legal experts say the principle of judicial independence means courts in Canada have special status that guarantees them "institutional autonomy." "There would be no way of enforcing such a ban, because the idea of sending the police or any law enforcement into a courtroom to verify whether that rule is respected by judges would fly in the face of judicial independence," Université de Montréal Prof. Stéphane Beaulac told CBC News. "We allow courts to have leeway in organizing their activities." He said while governments set laws and appoint judges, the courts write and enforce their own codes of ethics and discipline. In Quebec, it's the Council of the Magistrature that does much of that work. The provincial government can't fire a judge unless it's received a recommendation from the council to do so after a complaint and a disciplinary hearing. "It's not up to the government or the executive branch of the state to fire a judge as you would fire an employee that doesn't respect a rule limiting the wearing of religious signs," Beaulac said. The legal experts CBC spoke to agree that the ban proposed by the CAQ would likely not survive a constitutional challenge. 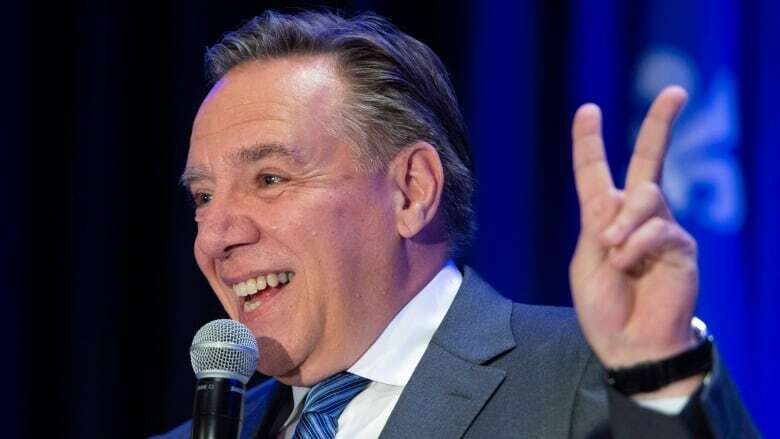 CAQ leader François Legault has already said he would invoke the notwithstanding clause to override any such challenge. While that might allow him to enforce the ban for other professions, Taillon said even invoking the notwithstanding clause would not give the CAQ the power to fire judges. "The notwithstanding clause can be used to override religious freedoms, but it does not apply to override judicial independence," Taillon said. "On the specific point of judges, the notwithstanding clause provides no help to the new government." 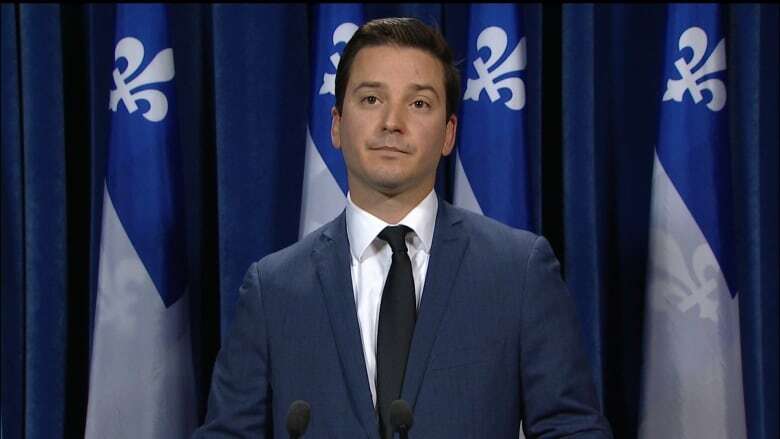 Simon Jolin-Barrette, the CAQ MNA who is acting as spokesperson for the new government's transition team, told reporters at a news conference at the National Assembly Tuesday he's confident they'll be able to pass a law that works. "Judicial independence is a fundamental element of our democracy," said Jolin-Barrette. "We're aware of that, and we'll respect it." "The Council of the Magistrature is charged with enforcing the rules, and they will necessarily have to follow the applicable legislative framework," he continued, without offering more details.